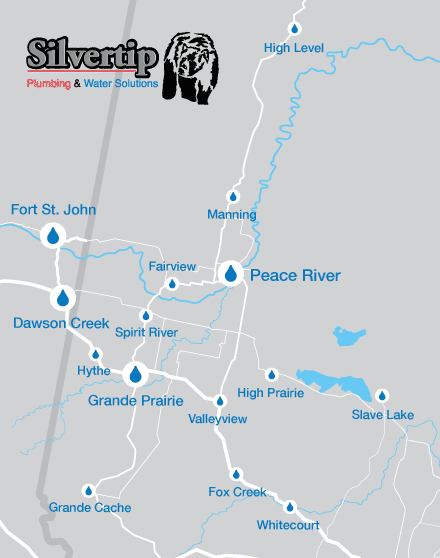 Our community suffers from hard water. It’s not an obvious problem as it is difficult to see and taste, yet it causes problems with bathing, cleaning and wasted money. Since hard water doesn’t give soap the ability to make suds, untreated systems are left with a range of cleaning problems, including needing hot water to get proper suds, extra detergent for subsequent washing, soap residue, additional rinsing, fading of colours in clothing, yellowing of whites, wear on washing machines and dishwashers, and so on. Each action not only costs money, but also your time. 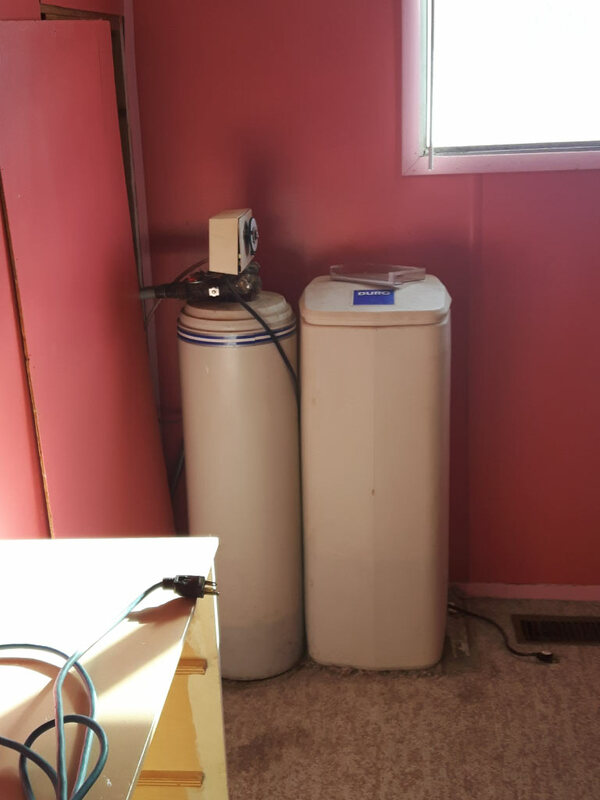 How Can a Water Softener Help? 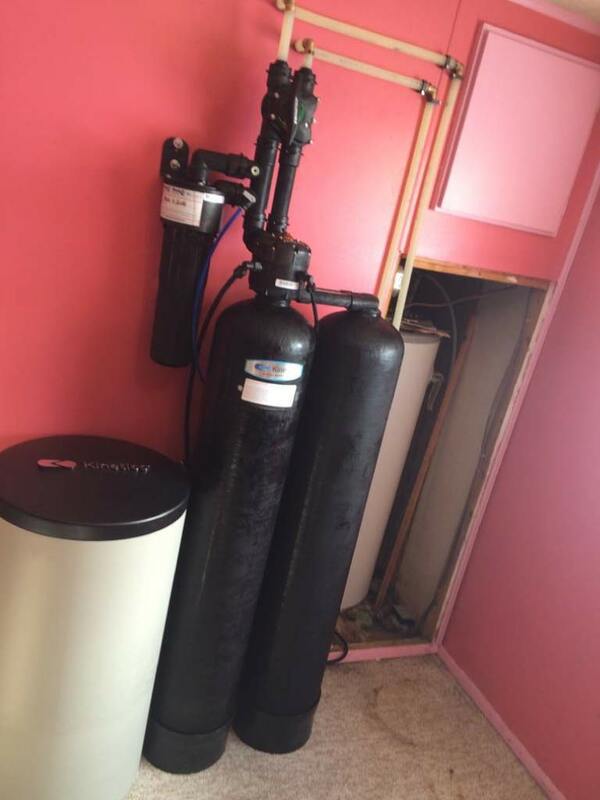 By installing a water softener, your everyday systems will drastically improve. Laundry can be done on cold in one cycle, you will use less detergent for clothes, items are cleaned easier, and your appliances will operate more efficiently. Soft water is also better for your skin and hair, as it leaves the natural oils your hair and body already produce and properly rinses away the dirt and soap. 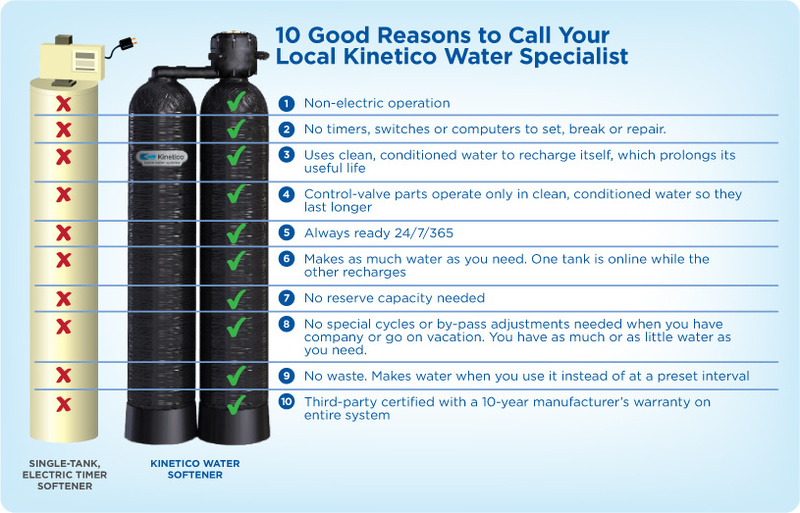 To research water softeners, visit Kinetico.ca. Or book one of our water specialists for a free water demonstration and learn what product is best for you. 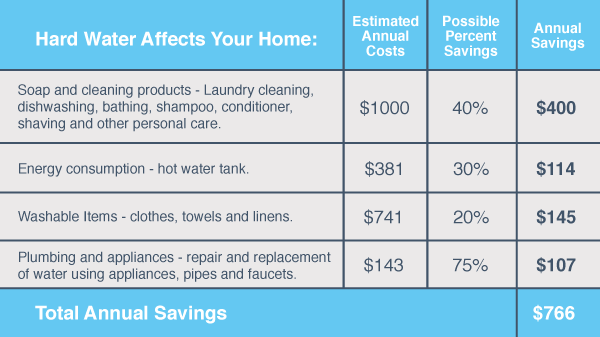 Not only will soft water improve your cleaning and bathing routine, it will save you money in the long run. Click here for a simple chart calculating the financial return with a Kinetico soft water system compared to money spent with hard water. Ask us which water softener will work best for you. Call us for a free demo today. For a list of how water softeners, drinking systems and filters can improve your life, view the benefits of having clean water. For more information of how water softeners, drinking systems and filters can improve your life, visit Kinetico.ca.